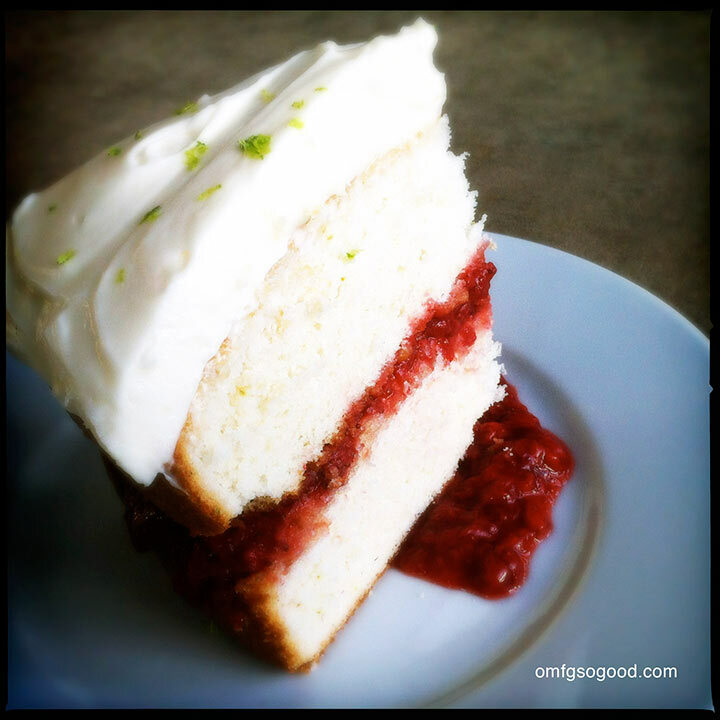 strawberry margarita cake | omfg. so good. Sometimes I find myself relating to episodes of Seinfeld a little too much. I loved that show. It’s probably one of the only things left on tv that I can still watch and laugh every single time, no matter how often I’ve seen the episode. It always surprises me when I bust out a show reference or quote and people have no clue what I’m talking about. Who are these people that don’t get it when I’m happily singing “Yankee Bean. Yankee Bean. I love my Yankeeee Bean.” or quietly repeating “Serenity Now. Insanity Later.” under my breath? I keep a notepad next to my bed because I have a habit of waking in the middle of the night with random thoughts and ideas that, at the time, seem very important, and it helps me get back to sleep if I write them down. More often than not, the next morning I feel like Jerry in “The Heart Attack” episode. Staring blankly at the scribbles, unable to comprehend the gibberish on the page. Hell, I may have even written “Flaming Globes of Zigmund” a few times. Although unlike Jerry, I do find that funny. To make the cake, preheat the oven to 350 degrees. Butter and flour two 8″ round cake pans, tapping out the excess flour. 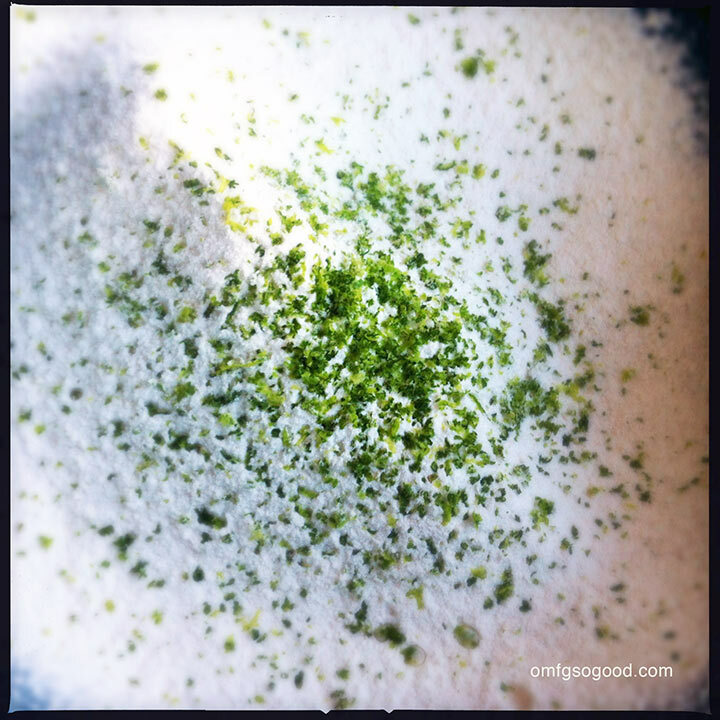 In a medium bowl, whisk together the flour, baking powder, baking soda, salt, and lime zest. In the bowl of an electric mixer, fitted with the paddle attachment, beat the butter and sugar until light and fluffy. With the mixer on low, beat in the eggs and yolks, one at a time, then add the vanilla and lime juice. Alternately add the flour mixture and buttermilk, beginning and ending with the flour. Mix until just combined. Divide the cake batter between the prepared pans and smooth the tops. Bake in the preheated oven until a toothpick inserted in the center of each cake comes out clean. (around 30 minutes.) Let them cool in the pans on wire racks for 10 minutes, then run a knife around the edges and invert the cakes to cool completely on a wire rack set over a sheet pan. 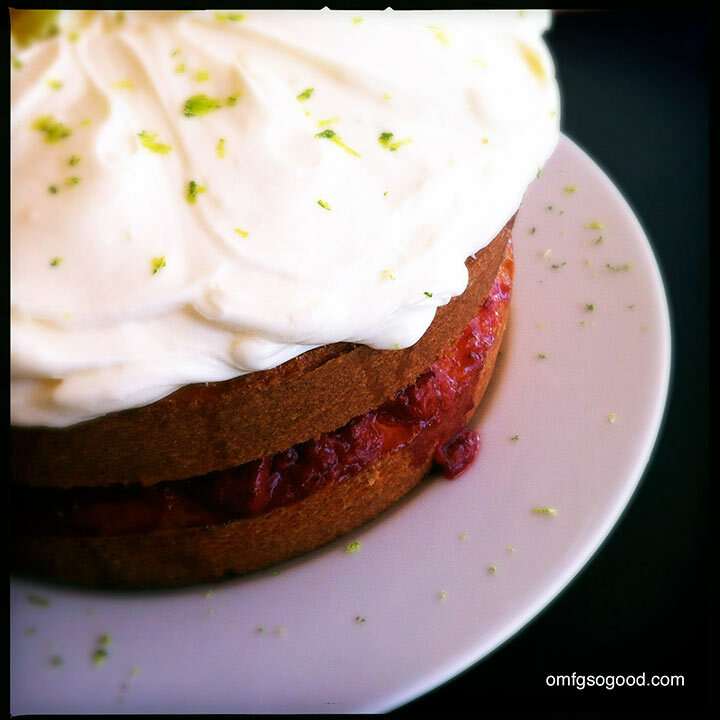 While the cakes are baking, make the tequila strawberry compote and lime syrup. 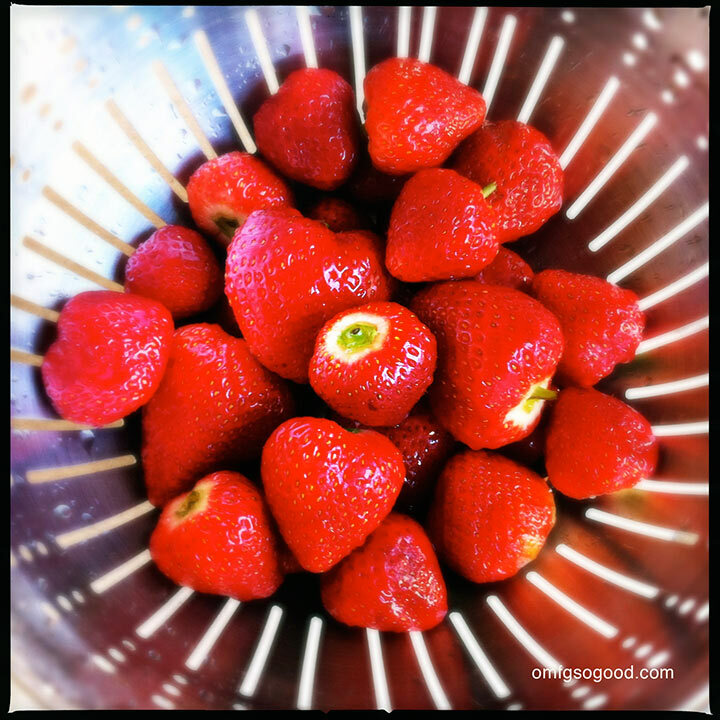 To make the strawberry compote, combine the strawberries, brown sugar, tequila and lime juice in a glass or ceramic bowl and toss to evenly coat. Cover and refrigerate for at least an hour. 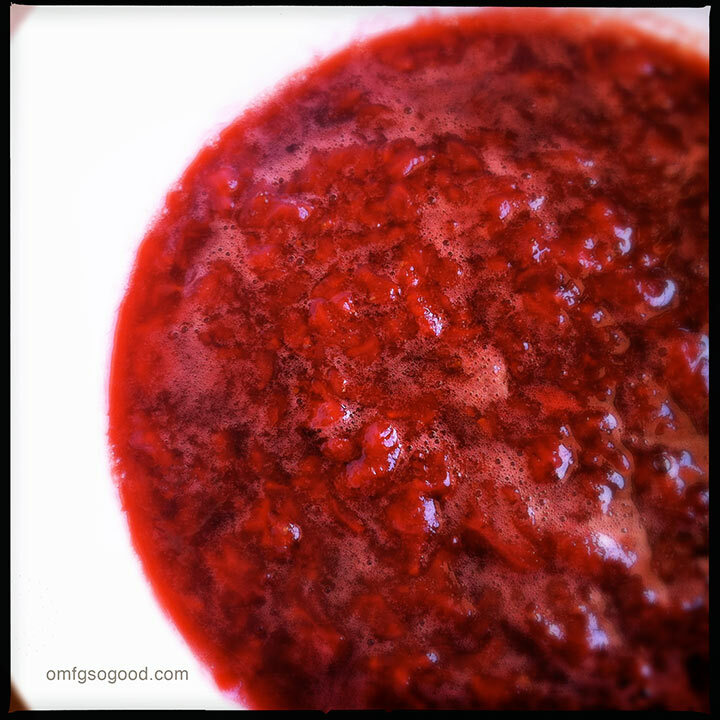 Drain the juice from the macerated berries into a medium saucepan and bring to a boil. 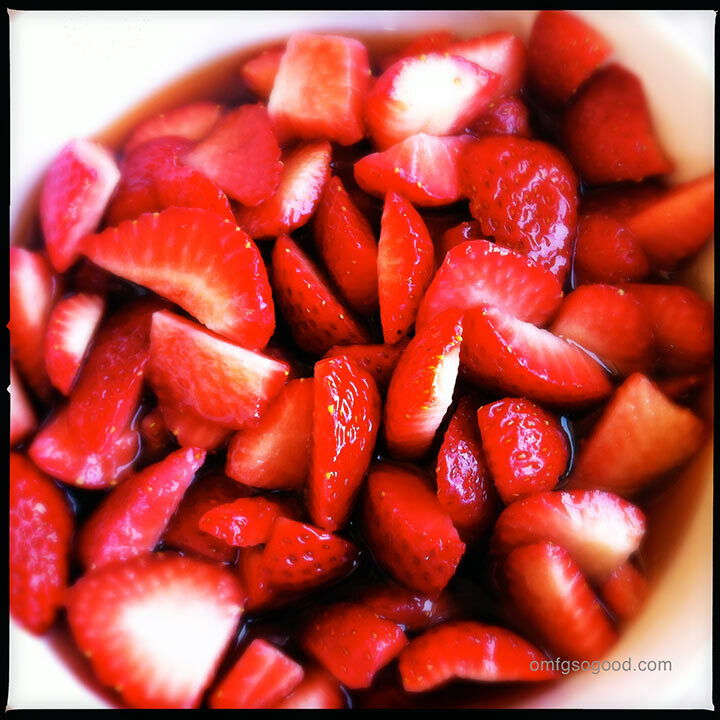 Reduce heat to medium, add the strawberries and simmer for around 10 minutes. Reduce the heat to low, then use a potato masher to smash the remaining large strawberry pieces a bit and continue cooking for another 8 – 10 minutes. Transfer the compote to a glass or ceramic bowl and set aside to cool. To make the lime syrup, combine the 1/2 cup sugar, 1/2 cup water and triple sec in a small saucepan and simmer, uncovered, for 5 – 8 minutes or until slightly thickened. Transfer the simple syrup to a glass or ceramic bowl, then add the 1/4 cup lime juice, stir to combine and set aside to cool. To assemble the cake, use a toothpick to poke random holes in both of the cake layers. 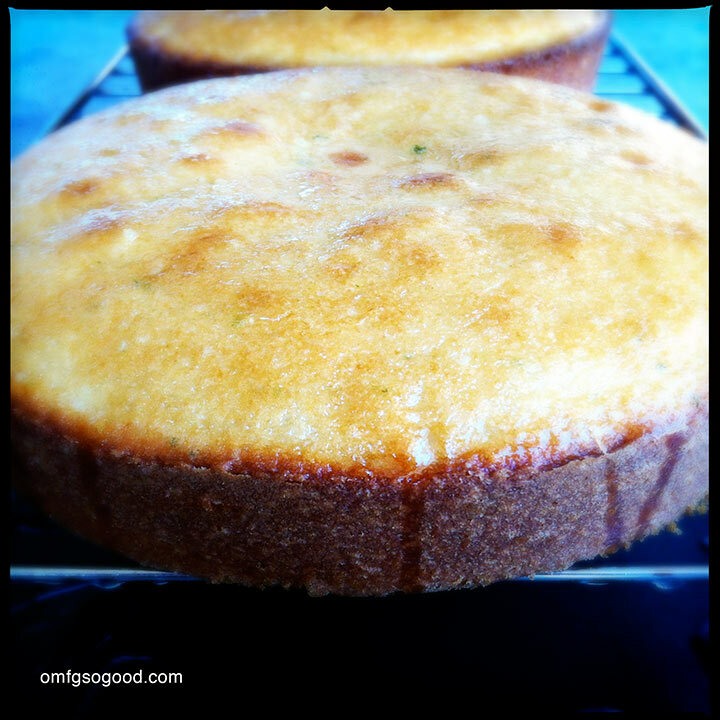 Spoon the lime syrup over the slightly warm cakes and set aside to cool completely. Once the cake layers have cooled to room temperature, place one layer on a serving plate and spoon a good, thick layer of the tequila strawberry compote evenly over the top. Place the second cake layer gently on top and set aside. 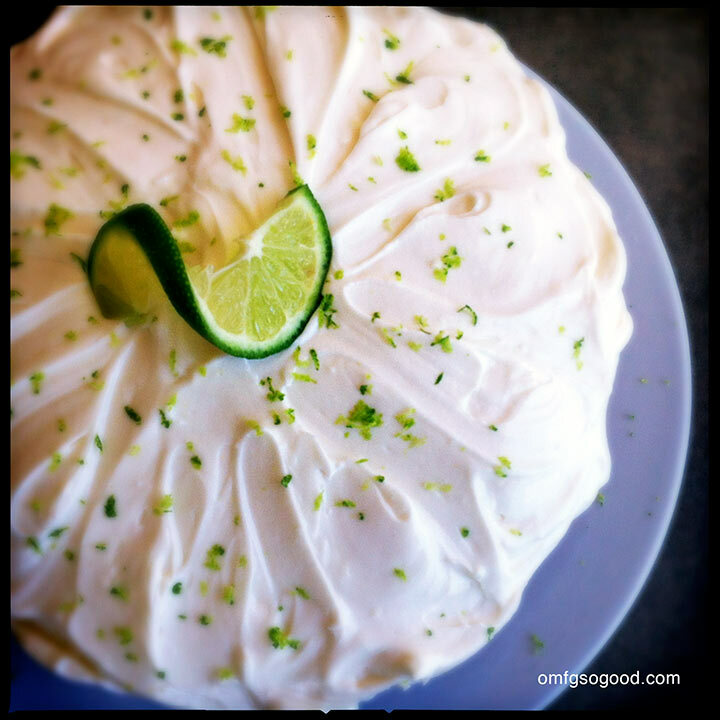 To make the whipped lime cream cheese frosting, whip the cream cheese with an electric mixer until soft and free of lumps. Slowly add in the powdered sugar and mix to combine, then add in the heavy cream and mix until peaks begin to form, or a thick whipped cream consistency. Reduce the mixer speed to low and mix in the lime juice. I chose to frost only the top of the cake, but feel free to glob the entire thing with whipped amazingness. 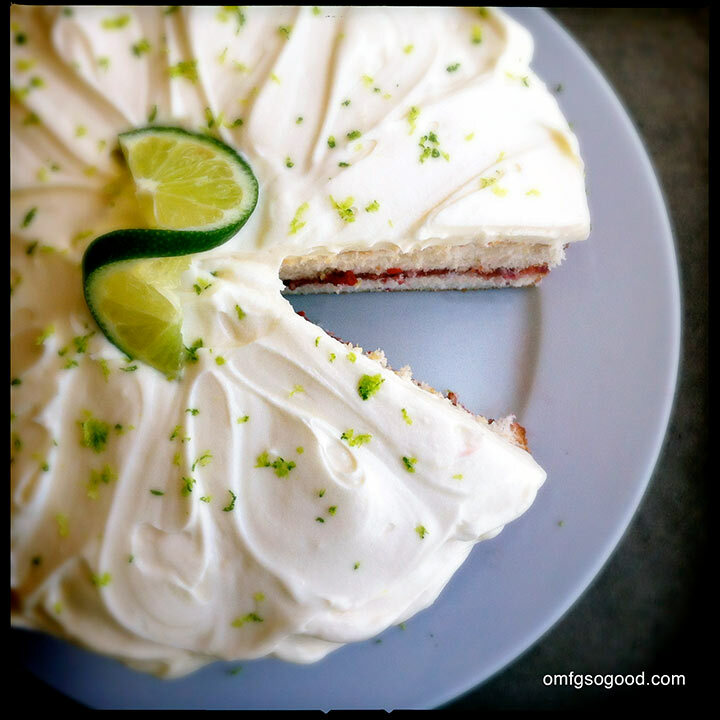 Garnish with additional fresh lime zest and a fancy slice. 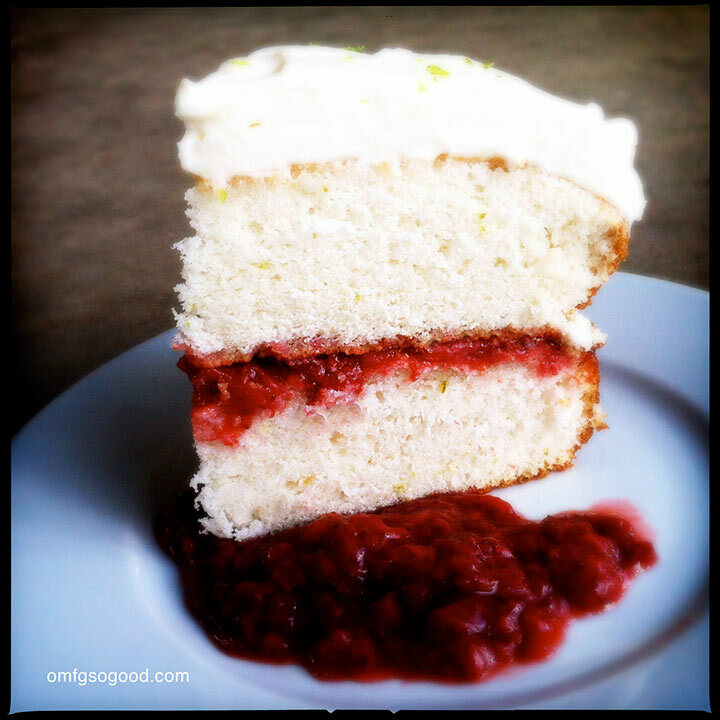 Store any leftover cake in the refrigerator, but bring it back to room temperature before serving/eating. And if you sneakily eat the last slice, don’t try to replace it with an Entenmann’s. Any true cake connoisseur will know the difference. Plus, you never know when your J. Peterman might be video taping you. 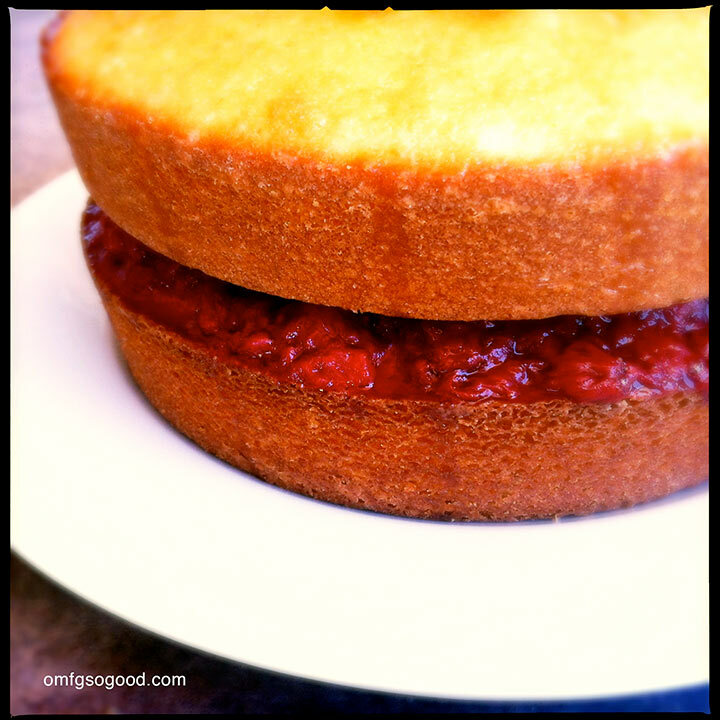 All I can say is written in your blog title – that looks delicious!